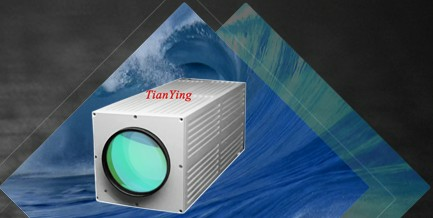 Possesses small dimensions having high magnification power. 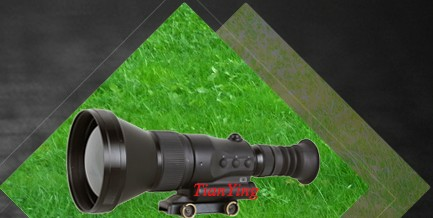 With the help of the ¼ adapter the binoculars can be mounted on a tripod. This is especially useful for models with magnification powers of 16x and 20x. The Futurus Wide-Angle Prism Binoculars are remarkable for their innovative structural design and multifunctionality. They meet all the demands of the modern consumer. In addition to innovative design, the Futurus line utilizes solid optical characteristics. 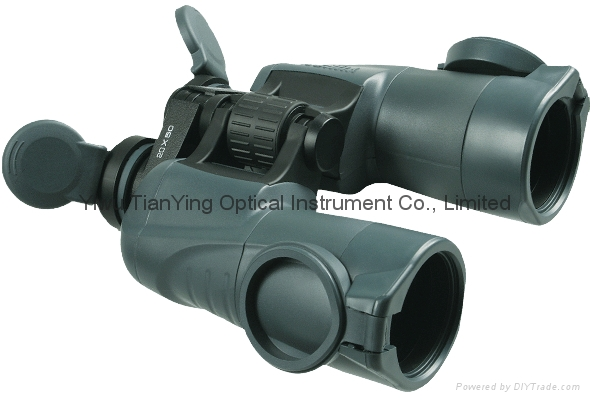 High-aperture optics with fully multilayered coatings means the binoculars can be used even in twilight conditions. The eyepiece diopter adjustment enables focusing for individual differences in eyesight and to get the best high-quality focused image. The Futurus' ergonomically designed rubber armor and lightweight, compact body gives a comfortable grip and protection that is ready for serious outdoors adventures. The big central focusing wheel provides simple and comfortable adjustment. 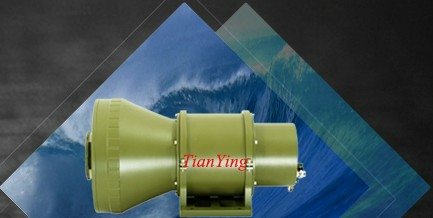 Reliability and stability of optical adjustments is provided by a firm metal axle. The Futurus' ergonomically designed rubber armor and lightweight, compact body supplies comfortable grip and protection that is ready for serious outdoors adventures. 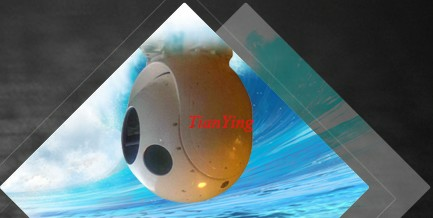 Lightweight body is made of shockproof coal plastic. 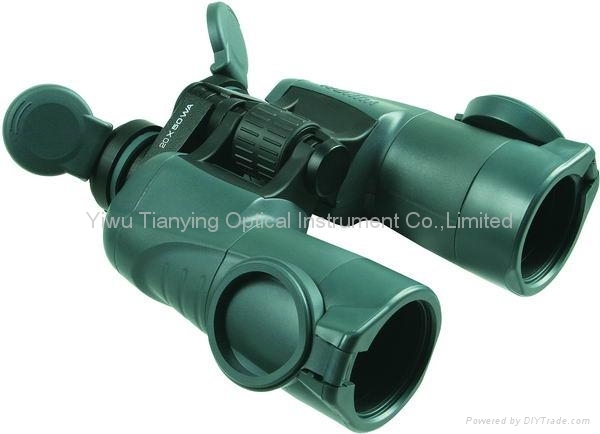 Rubber armoring protects the binoculars from dust, dirt, moisture and protects when dropped. Dust-proof gaskets protect the binoculars from snow, dust, and dirt. 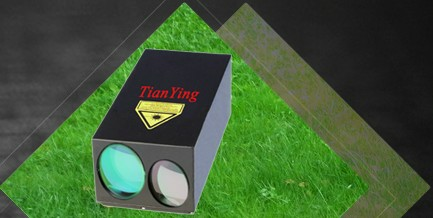 Optical parts of binocular – lenses and prisms – are made of high-quality optical glass. Fully multi-coated lenses utilize True Color™ magnesium coatings providing improved light gathering capabilities as well as exceptional color transmission that is high in contrast and resolution even at the edge of the field of view. Porro-prism optical schematics provides high light-gathering power, excellent three-dimensional image and wide field of view.